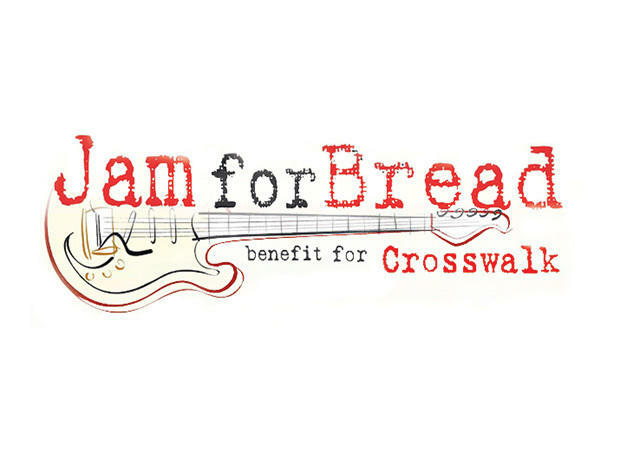 Jam for Bread is an annual benefit concert for Volunteers of America's Crosswalk teen shelter hosted by Westminster United Church of Christ. Proceeds help pay for Crosswalk teens to prepare for and take the GED (which costs up to $215 per person). The Coffee-house style concert and raffle will be held Sunday, March 6, 2016 from 3-5pm at Westminster United Church of Christ Social Hall (411 S Washington). In addition to performances by various local musicans, Crosswalk’s own "Brewing Hope Coffee" will be served at a coffee-house snack bar. Tickets: $10 for Adults, $8 for Students/Seniors, $12 for Families. What's it really like to be a homeless teen in Spokane?